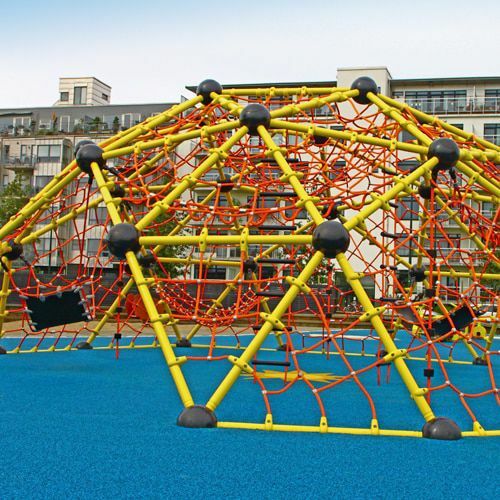 By offering two large entrances into the dome the Geoball.20 invites everybody in for a maximum in inclusive play. 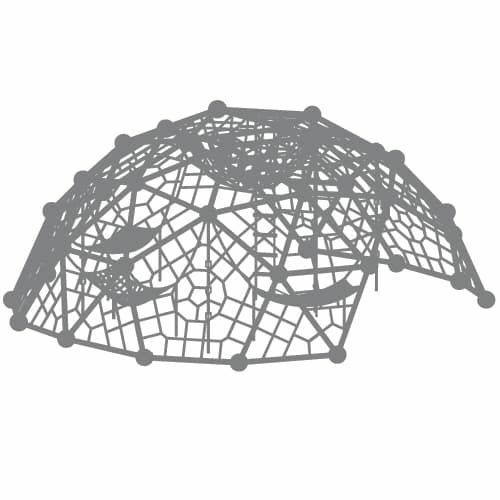 Nets and rubber membranes inside the dome offer low entry heights. 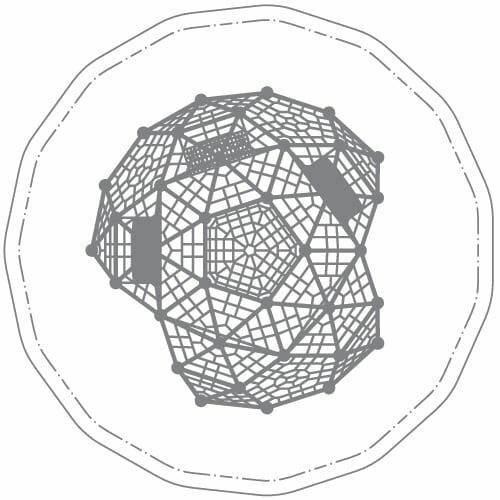 The outer net structure as a ground level component also ensures a barrier-free access. With its moderate incline the netting allows for progress and self-fulfillment.